Last month I was hired to to consult on a mechanism of action explainer. 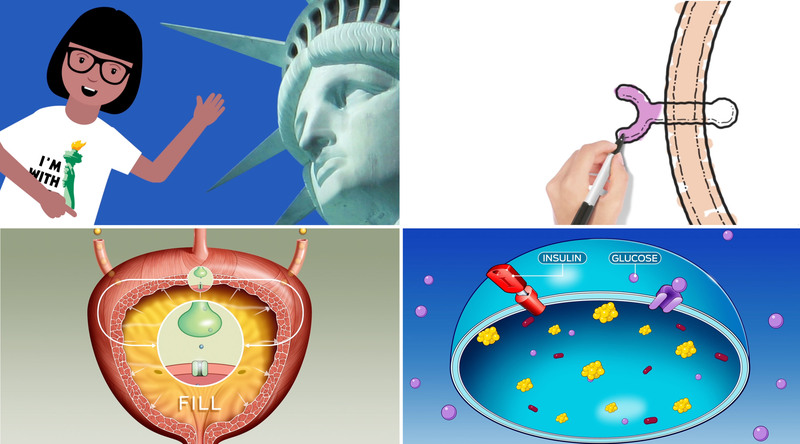 I was working with a great team that had developed a script and storyboard laying out the path of how this drug worked. But there were a few bumps in that route. Merging science with art is where the rubber hits the road, and I was able to provide several new options for smoothing out the story. 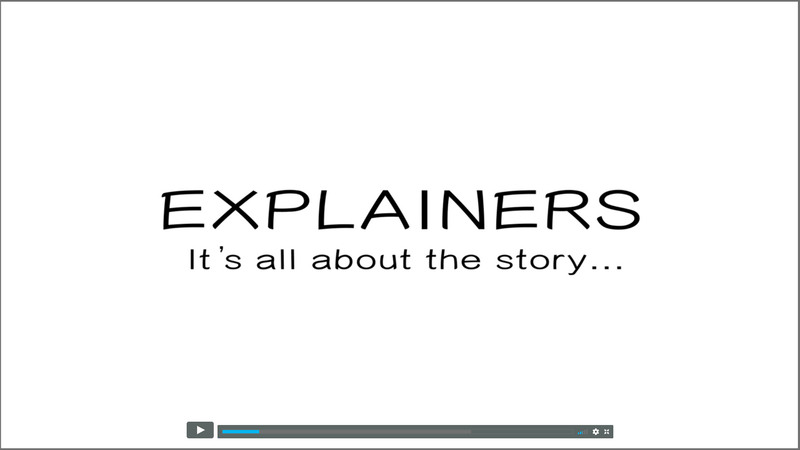 Explainers start in one place and take you somewhere new. The story is the journey that gets you there. Make it as accessible and engaging as possible. WHAT’S YOUR STORY?